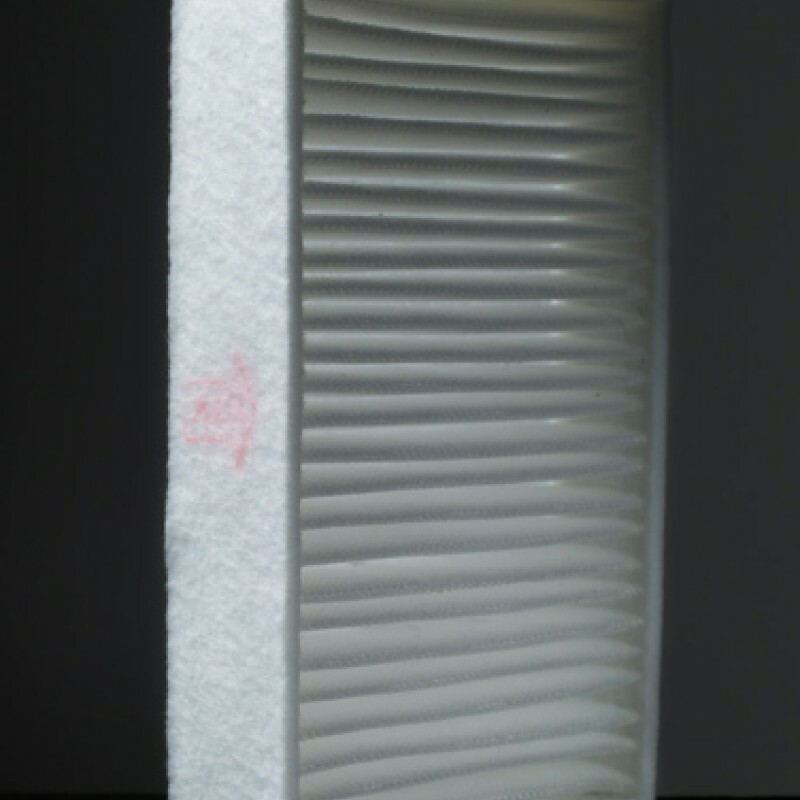 Photogenic Ltd were approached by a leading manufacturer of digital projectors to develop a range of high performance air filters. These filters had to deliver both high airflow and excellent filtration, often incorrectly regarded as mutually exclusive objectives. 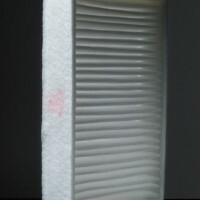 We sourced an electrostatic filter media which traps particles through mechanical filtration and electrostatic attraction. 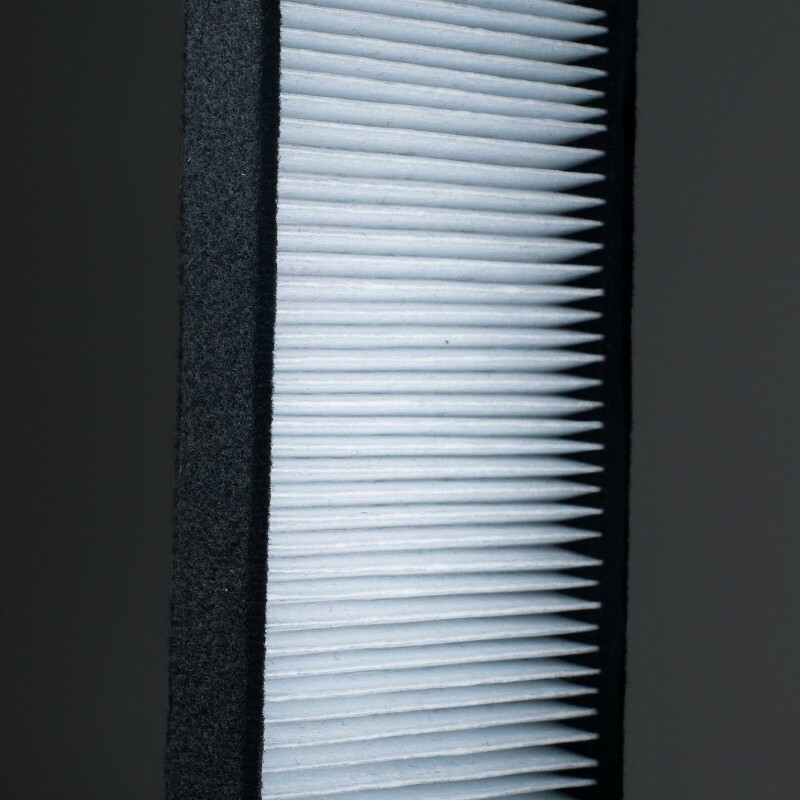 Our production capabilities allow us to pleat and assemble these filters on-site, meaning we are able to improve these filters incrementally as new generations of digital projectors are released. 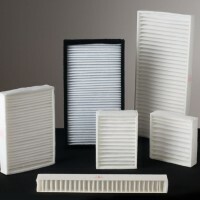 Assorted pleated electrostatic air filters. Various sizes. 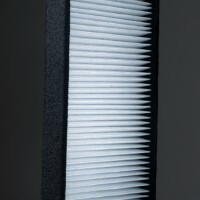 These filters provide high performance through a combination of mechanical and electrostatic filtration. We pleat and process all media in-house to ensure precise specifications are met and a zero defect policy delivered.